Today, April 15th is Tax Day! 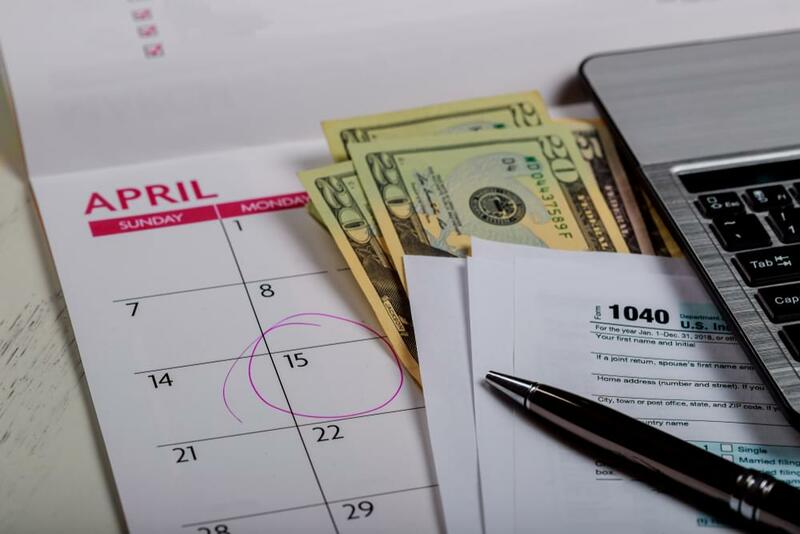 The last day to turn in your 2018 tax returns.The IRS says as many as 50 million taxpayers have yet to file. If you are unable togged everything in order before midnight, the IRS recommends filing for an extension. That will prevent you from paying late penalties.